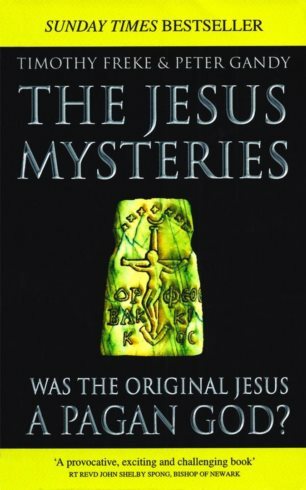 was the ‘original’ jesus a pagan god? what if for thousands of years before christianity pagans had also worshipped a son of god? what if this pagan saviour was also born of a virgin on the 25th of december before three shepherds, turned water into wine, died and resurrected at easter, and offered this body and blood as a holy communion? what if these pagan myths had been rewritten as the gospel of jesus christ? what if there were absolutely no evidence for the existence of an historical jesus? what if the earliest christians knew that the jesus story was a myth? what if the truth has been kept from us by the greatest cover-up in history?